7. Slice Harvester: A Memoir in Pizza by Colin Atrophy Hagendorf - 8. 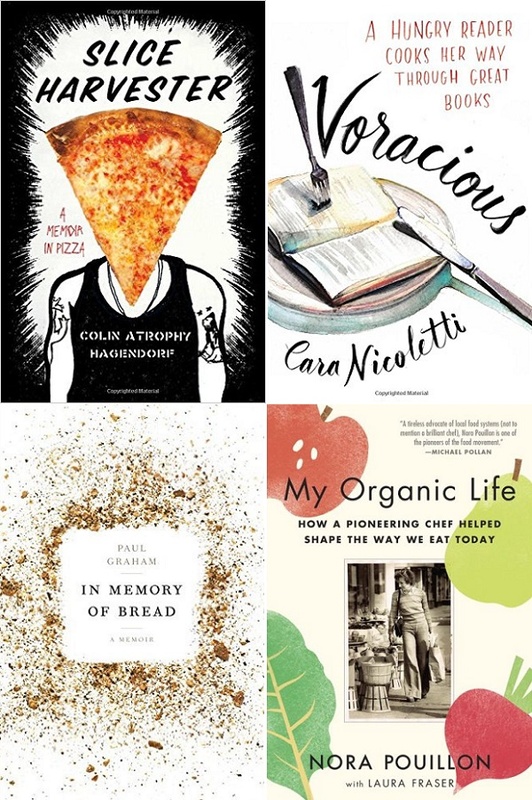 Voracious: A Hungry Reader Cooks Her Way Through Great Books by Cara Nicoletti - 9. In Memory of Bread: A Memoir by Paul Graham - 10. 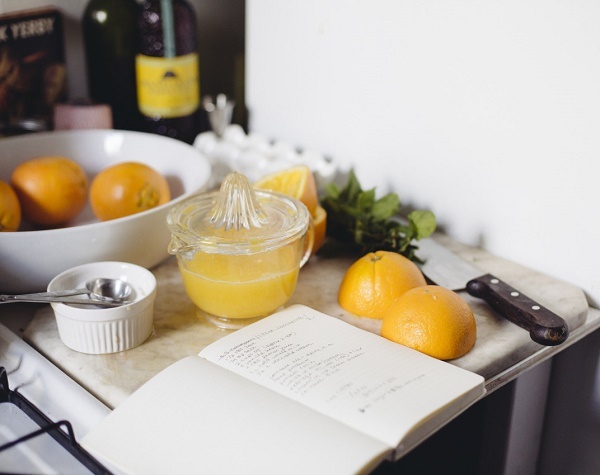 My Organic Life: How a Pioneering Chef Helped Shape the Way We Eat Today by Nora Pouillon. Have you read any of them already? Would you add something to the list? P.S: Plus, those 10 brilliant reads to devour on a flight. Sounds like a good way to work up an appetite! I'll have to check some these out, my summer reading list is wanting. Several of these are on my to-read list, but I'm especially looking forward to Voracious!! Sweetbitter is on my list!